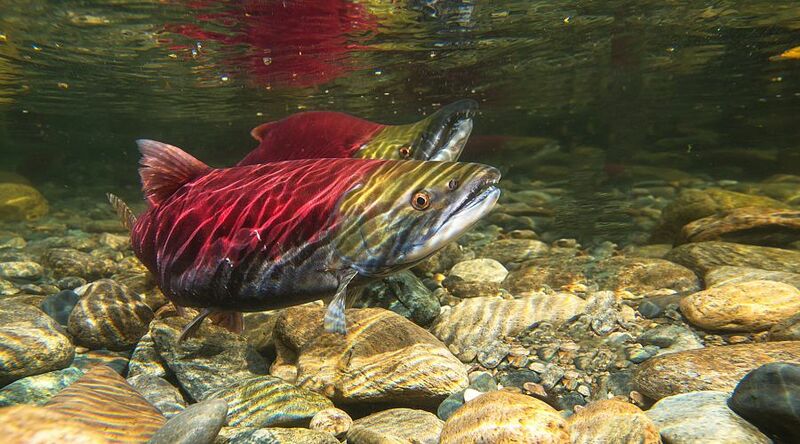 When the Salmon commence their unique journey from the ocean, to their freshwater birthplace to reproduce, it's riddled with obstacles and dangers. 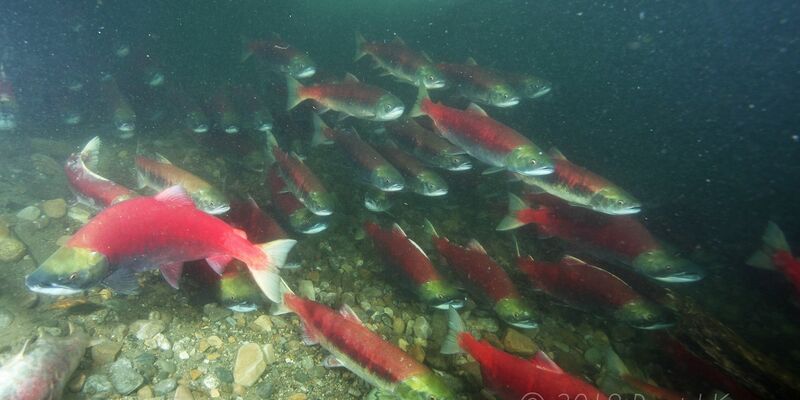 Explore our interactive feature, and discover just what the Sockeye's journey entails. The Salute to the Sockeye takes place on the dominant year of the four-year cycle. 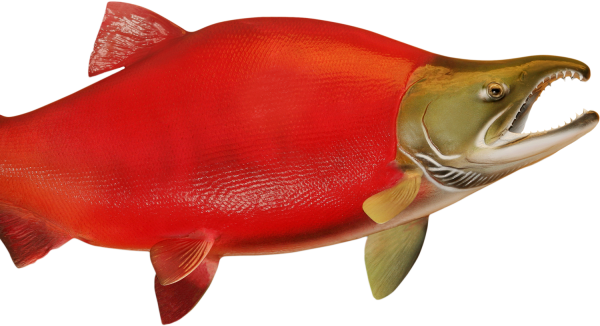 The Salute to the Sockeye is the largest Sockeye Salmon run in North America, and is a three week long event, running from September 28th until October 21st, 2018. The next Salute to the Sockeye will be in 2022. The Adams River Salmon Society is run by a volunteer board of directors who are elected by the membership at the Annual General Meeting. The primary focus of the Society is to help organize and run the Salute to the Sockeye held during the dominant run every four years. The Society helps to determine how best to utilize the proceeds from the Salutes, including the event admission revenue, to fulfill its mandate to encourage and facilitate the education and conservation of the natural and cultural resources of Tsútswecw Provincial Park (Roderick Haig-Brown). Come join in on the festivities this year in Tsútswecw Provincial Park (Roderick Haig-Brown). There are plenty of activities, educational programs, and cultural activities to take part in. Past successes in hosting our Salute to the Sockeye Celebrations were only possible because of your involvement. The 2018 festival will be no different. 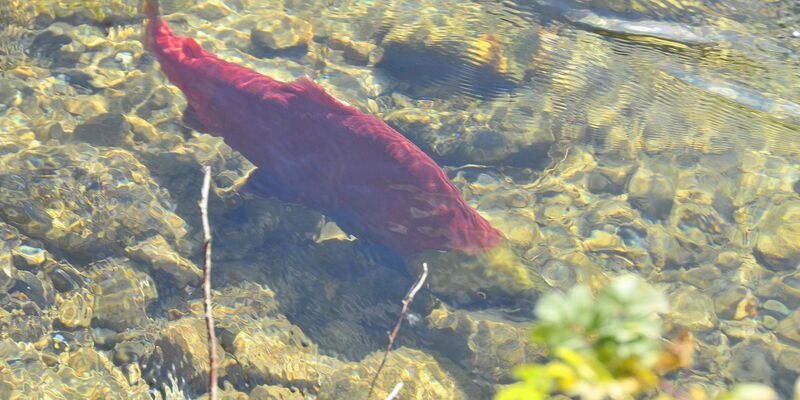 Tourism Operators and Bus Tours are permitted on site during the Salute to the Sockeye. The Society does provide a guided tour program for Bus Tour Operators, and Commercial Private Clients. These guides are available in an extremely limited number, and we suggest you book now. 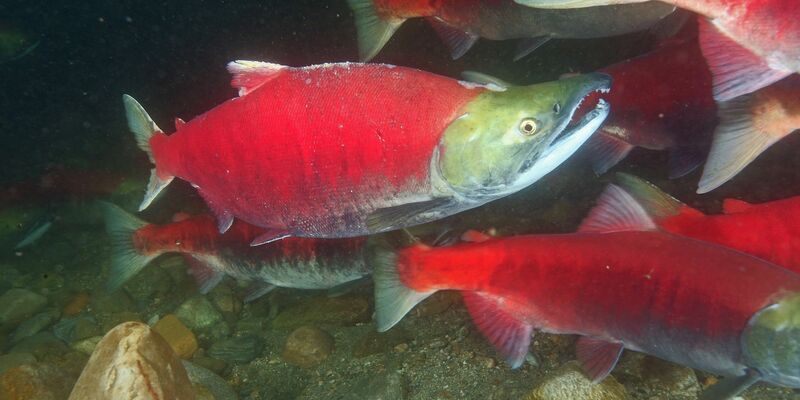 The Adams River sockeye have held an important place in the lives of the Secwepemc people of the Shuswap Lakes and Adams Lake for thousands of years. 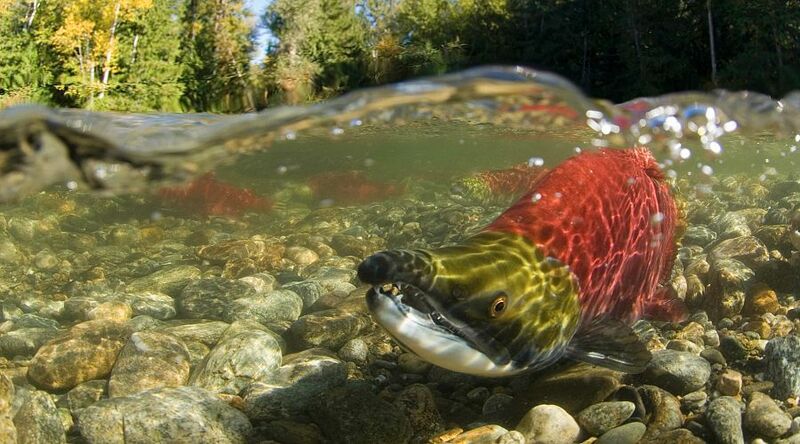 Say “I SUPPORT WILD SALMON” by becoming a member of The Adams River Salmon Society- for only $25. 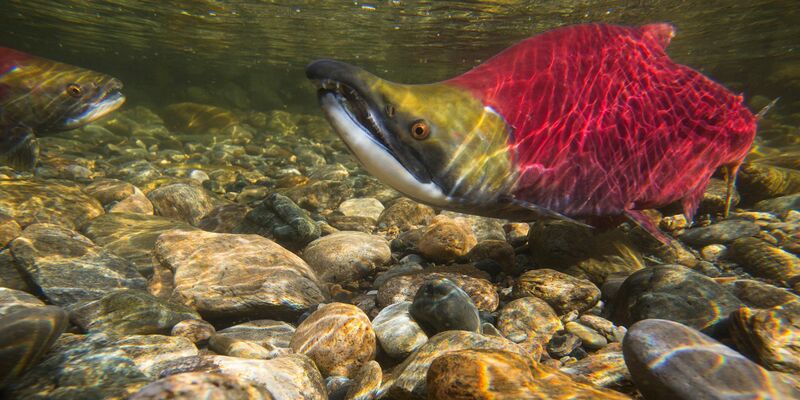 Receive updates about Society activities and concerns affecting all wild salmon including the local environment.